Nestled under Mount Karioi, this slice of paradise set in native bush, makes it an easy spot to enjoy the beauty of the west coast. The house is north facing so you can enjoy all day sun and ocean views from both decks. Wake up to an ocean vista, lounge on the deck, or take the 10-minute bush walk to Indicators surf break and swimming lagoon. Raglan township is just a 10 minute drive along the coast, where you can enjoy cafes and boutique shopping. Along the way you will pass, Whale bay, Manu bay and Ngarunui beach surf breaks, which are all only a short 2-5 minute drive away. Not only that, it’s just a 5 minute drive to Te Toto gorge lookout and Mount Karioi walking track, and a 20 minute drive around the coast to Ruapuke beach and surf break. Quality bed linen and towels are provided. Accommodation has complimentary herbal teas, and condiments available for your use. The fully equipped kitchen contains oven, stove tops, fridge, jug, toaster, crockery, cutlery, pots, pans, slow cooker, mixer and a blender. The warm fireplace, stacked with plenty of wood, means that the house is snug and cosy for your stay during the winter months. Please clean up after yourselves and leave property as you found it. We had a great stay. Amazing ocean view from the bedroom and bed was very comfy. The house is very basic but met our needs. We hope to stay again one day. Great place to stay. Comfortable bed and WiFi! Furnishings a little shabby but the fireplace made up for it. Very private and the trek down to the sea was very fun! A little slice of paradise! Peaceful and cosy. This is a great Kiwi style bach. This is a great Kiwi style bach. Clean, warm and amazing views! We enjoyed exploring the local area during the day and chilling out in front of the fire at night. Awesome property - the fire and bath were the perfect winter retreat features. Awesome property - the fire and bath were the perfect winter retreat features. Gorgeous views, peaceful and private spot yet only a few minutes drive from town. A great bach with everything you need and nothing you don't, definitely recommend this as a year-round spot to enjoy a peaceful getaway. 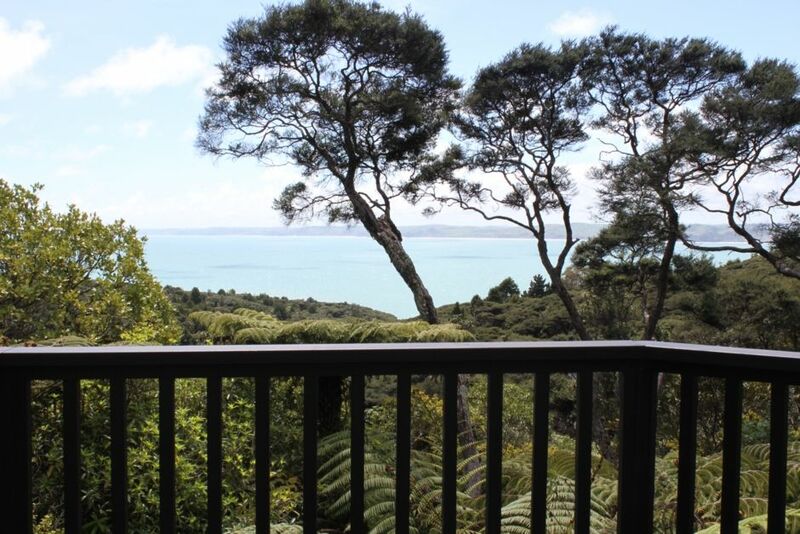 Lovely quiet secluded property - the view from the bedroom is stunning. Handy for the beach and Raglan.